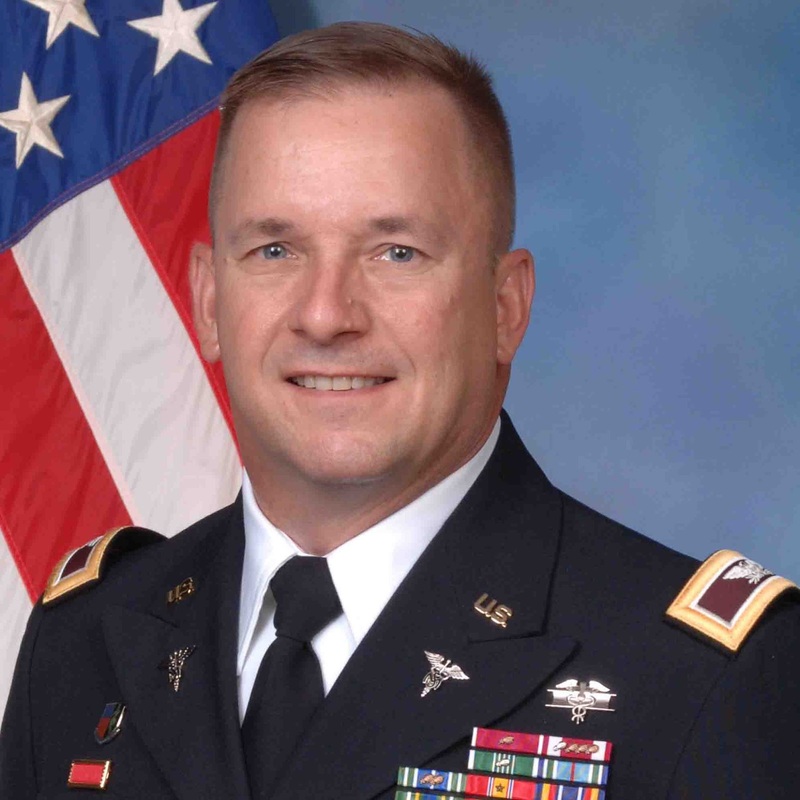 Today’s guest is Colonel David Bitterman, Chief Operating Officer of the US Army Southern Regional Medical Command. The Southern Regional Medical Command is the Army’s largest Regional Medical Command and consists of 15 Army medical treatment facilities located in the southeast quadrant of the continental United States from Texas to Georgia, and north to Oklahoma through Tennessee. The Command provides comprehensive health care services for over 490,000 beneficiaries with an operating budget of over $1.4 billion, and has more than 18,000 employees. Colonel Bitterman holds a Masters in Health Administration from Baylor University, and a Masters of Strategic Studies from the Army War College. He is also a fellow of the American College of Healthcare Executives, and is a recipient of that organizations Career Achievement and Distinguished Service Awards. For this first episode of the Health Leader Forge I will be interviewing Michael Ferrara, the Kent P. Falb professor of Kinesiology and the Dean of the College of Health and Human Services at the University of New Hampshire. As you will soon hear, Dean Ferrara’s career is a blend of award winning practitioner, world class researcher, policy influencer, and health care leader. It is also with his support that this podcast is being produced. Transcript of the interview is available here.